Modern aquaculture is faced with a number of challenges, including public concern about environmental impacts and the welfare of farmed fish. A fundamental understanding of fish biology is central to finding ways to meet these challenges and is also essential for maintaining the industry's sustainability. 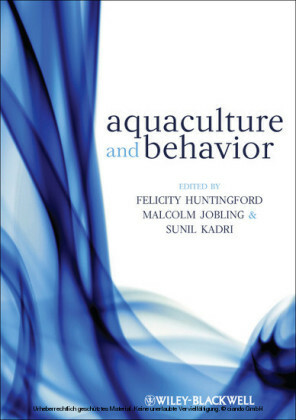 Furthermore, the behaviour of fish under culture situations has long been ignored despite heavy commercial losses that can result from fish stressed and hence disease-prone, due to bad husbandry techniques. This important book summarises the current understanding of the behavioural biology of farmed species and illustrates how this can be applied to improve aquaculture practice. 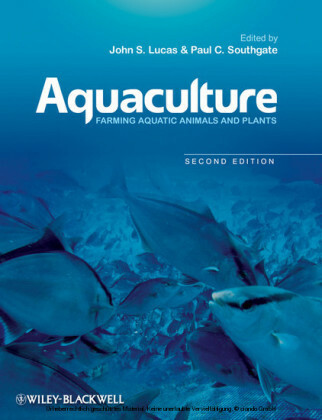 Informative and engaging, Aquaculture & Behavior brings the reader up-to-date with major issues pertaining to aquaculture. 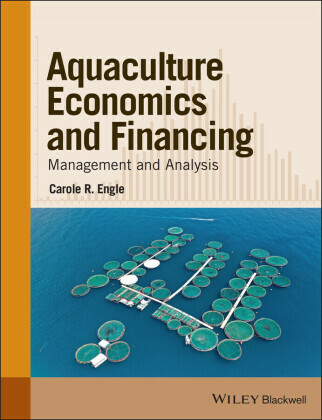 Everyone from fish farmers to upper level students will find this book a valuable and practical resource. 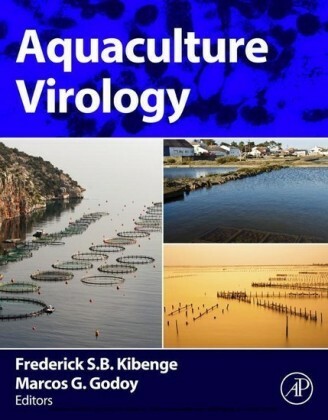 Libraries in universities and research establishments where animal behavior, aquaculture, veterinary and biological sciences are studied and taught should have copies of this work on their shelves. Felicity Huntingford is Emeritus Professor of Functional Ecology, College of Medical, Veterinary & Life Sciences, University of Glasgow. 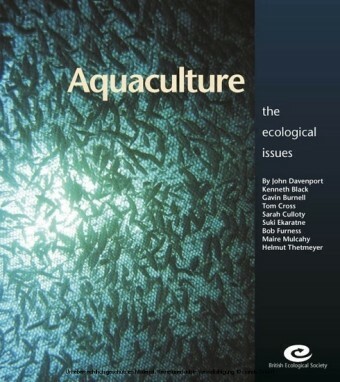 Malcolm Jobling is Professor of Aquaculture at BFE, University of Tromsø, Norway. Sunil Kadri is an Honorary Research Fellow at the University of Glasgow, UK and Director of OptoSwim Technologies Ltd., UK, Europharma Scotland Ltd. UK & AQ1 Systems Ltd., Australia.